Home prices are overheating again. In fact, twice as many metropolitan markets were considered “overvalued” in the second quarter of this year as compared to the first three months, according to a new report from CoreLogic. That is, prices are inflated relative to incomes. This is not, however, a “housing bubble,” because by definition, an economic bubble eventually bursts, and home prices are very unlikely to fall. “Just because you're overvalued doesn't mean that you're in a bubble or there is an impending crash. Some markets are overvalued because of strong fundamentals,” said Sam Khater, CoreLogic's deputy chief economist. Home prices in 14 of the top 100 U.S. markets are now above the long-term fundamental value for that market. Six of these markets are in Texas, where strong job and income growth has fueled housing demand over the last decade. Even with oil prices falling, housing demand is still robust and supply is near record lows. Home construction is at levels last seen in the 1980s in Houston, but the population is now double that. Home prices will likely moderate, but the Texas economy is currently too strong to suggest any kind of price crash. Unlike the catastrophic housing bubble seen at the start of this century, home price frothiness today is not being fueled by free and easy mortgage credit; far from it. Something far more fundamental is driving it—strong demand and weak supply. 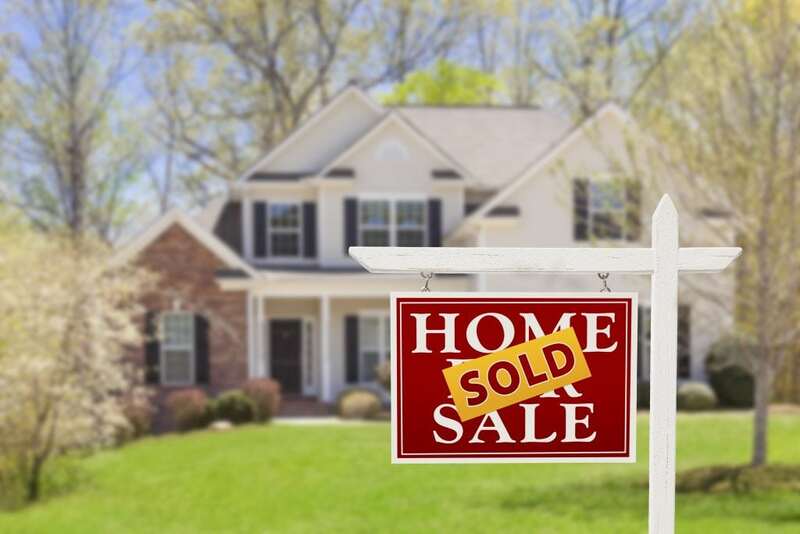 “Agents continue to highlight buyers' growing frustration with rising prices, but see current levels largely supported by tight inventory conditions,” according to a monthly survey of real estate agents by Credit Suisse. Tight supply should prevent a dramatic move down in home prices. Instead, price gains are likely to ease, as supply grows throughout the slower fall and winter months. Prices are also supported by a far larger-than-normal share of all-cash buyers. About one-third of buyers today are not using any financing, which suggests still strong investor demand. “It's a double layer of safety,” said Khater. Prices should also ease slightly if mortgage interest rates rise, but rates have been moving in a narrow range for several years; even if the Federal Reserve hikes its lending rate, mortgage rates are unlikely to jump dramatically. “With mortgage rates today below 4 percent, and the bond market projecting that rates will rise less than 1 percent over the next three years, there is no reason to panic,” noted John Burns of John Burns Real Estate Consulting. “While unsophisticated people might panic, and alarmists may scream 'bubble' in a few markets, wise executives know that intrinsic value is really a measure of risk,” noted Burns in the report. Investors can use that risk to their advantage, by requiring higher investment hurdles in overvalued markets and investing with a shorter time horizon, according to Burns. In the end, housing value is determined by the buyer. Affordability trumps expectation, and demand is all powerful. While prices are inflated/overvalued/frothy, whatever the term, they are, for now at least, supported by strong demand and historically tight supply. Those may change over time, but unlike the last true housing bubble, barring something catastrophic, they will not change suddenly, rather, they will cycle over time.